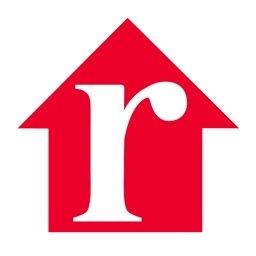 Find real estate you can be at home with using Owners.com®. 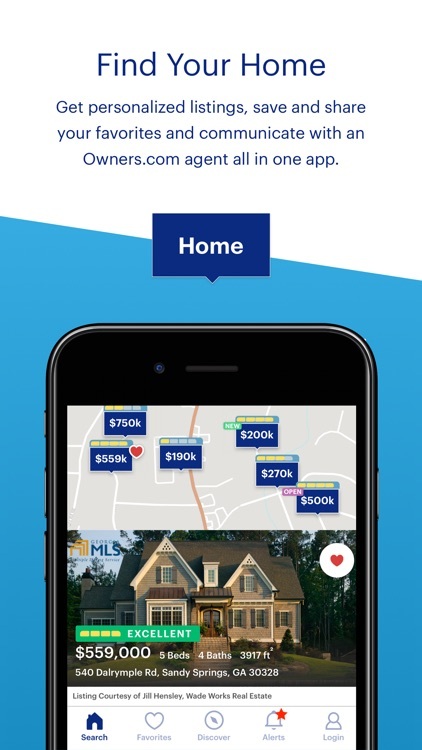 We put the home buying power in your hands, offering access to smart digital tools and support from our team of licensed real estate agents when you need it. 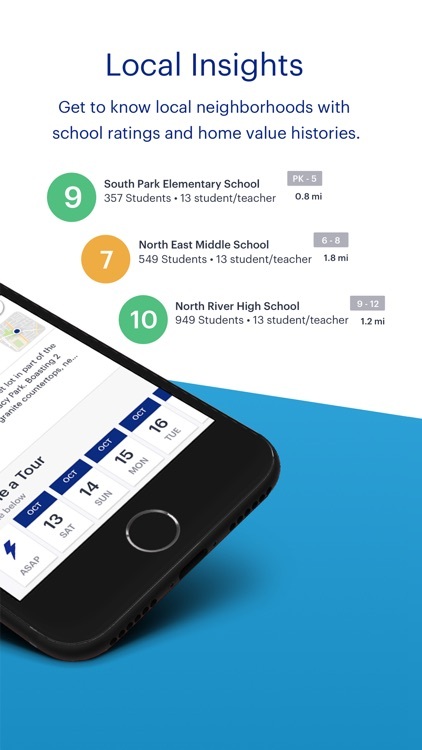 Getting started with the Owners.com app is easy. Explore houses, townhomes, condos, and rental properties in the United States by city, school district, zip or MLS ID. 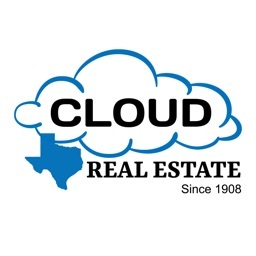 You can even input your location to view a current map of nearby homes for sale. Don’t want to miss a listing? Be the first to know when homes with your desired features hit the market. 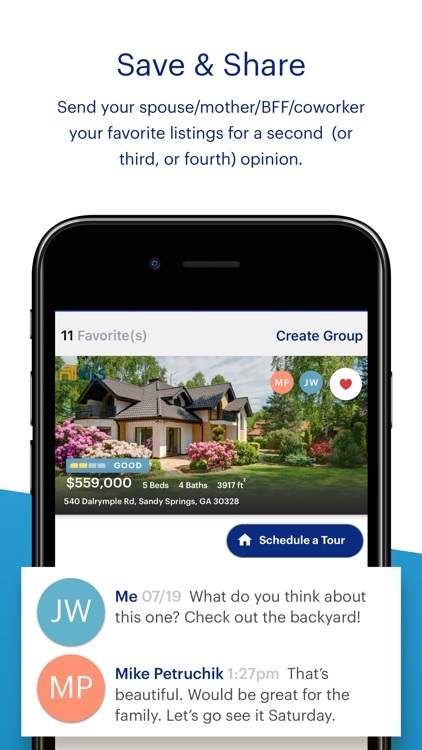 Create an account and we’ll do the searching for you, sending daily updates on new and favorited properties that fit your criteria. 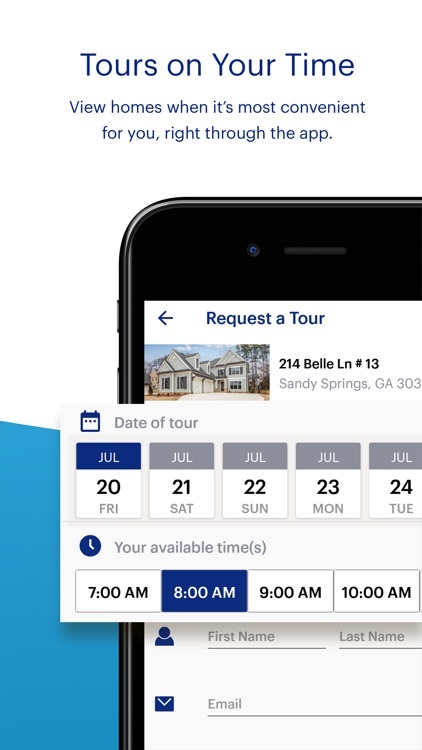 When it's time to schedule a tour, use the app to connect with an Owners.com agent at any time. They’ll simplify the process for you, showing homes at your convenience and answering any questions you may have along the way. Make home buying a dream. 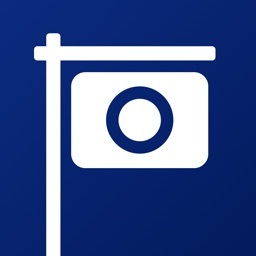 Download the Owners.com app today. · Customize your search – filter by price, neighborhood, bedrooms, bathrooms and more. · Save your favorites – log in to save your searches and homes you like. 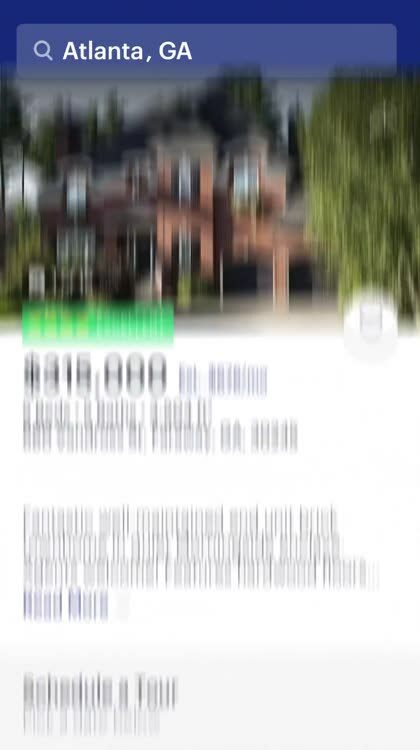 · View listing photos – swipe through the image gallery to tour any home. 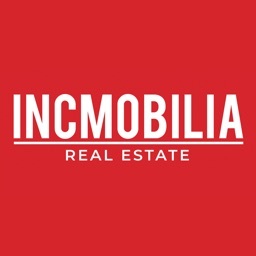 · Use interactive maps – view all properties for sale in neighborhoods near you. · Explore your options – check out homes on the MLS plus for sale by owner properties listed on Owners.com. · View the latest listings – Frequent MLS updates. 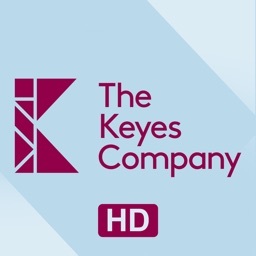 · Find out more – access property details, like price, sales history, property tax and more. 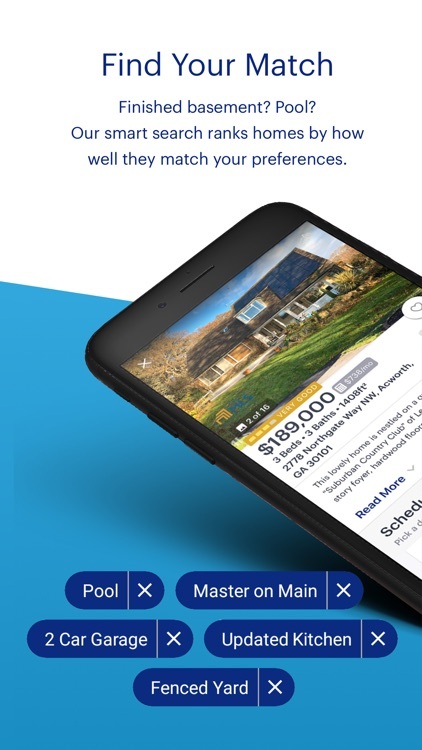 · Get instant alerts – be in the know when new homes in your saved searches hit the market. 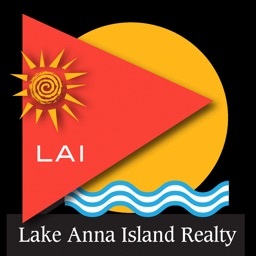 · Contact an agent – work with one of our agents to tour a home at your convenience. * See details at owners.com/about/disclosures-and-disclaimers.